The conference will attribute 3 travel awards of $500 for Young Scientists, based on the scientific quality of the results presented during AFM BioMed Conference either as an oral communication or poster. 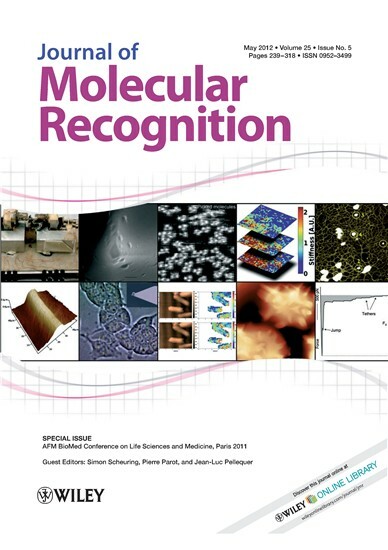 These awards are offered by the Journal of Molecular Recognition. 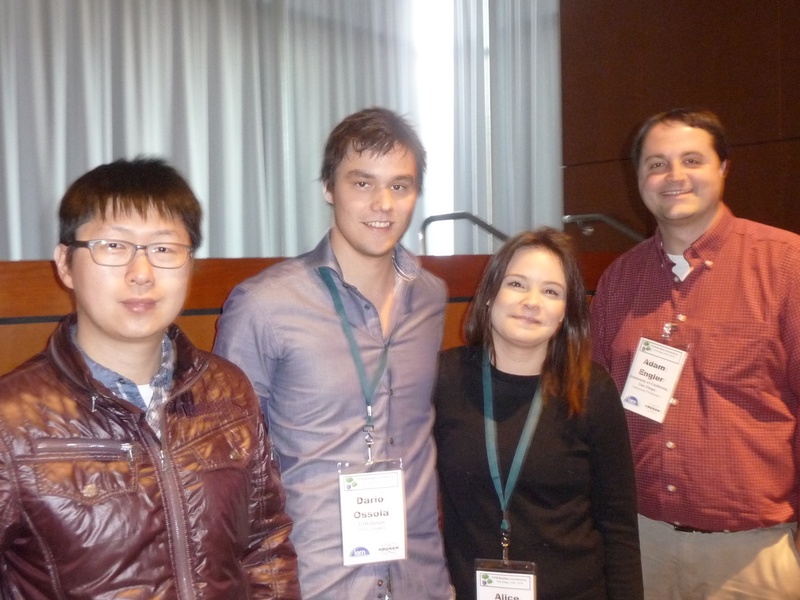 Duckhoe KIM, Dario OSSOLA, Alice PYNE here with the Chair of the Conference, Adam Engler. The Conference has attribuated an additional Travel Award of $500 offred by BRUKER. 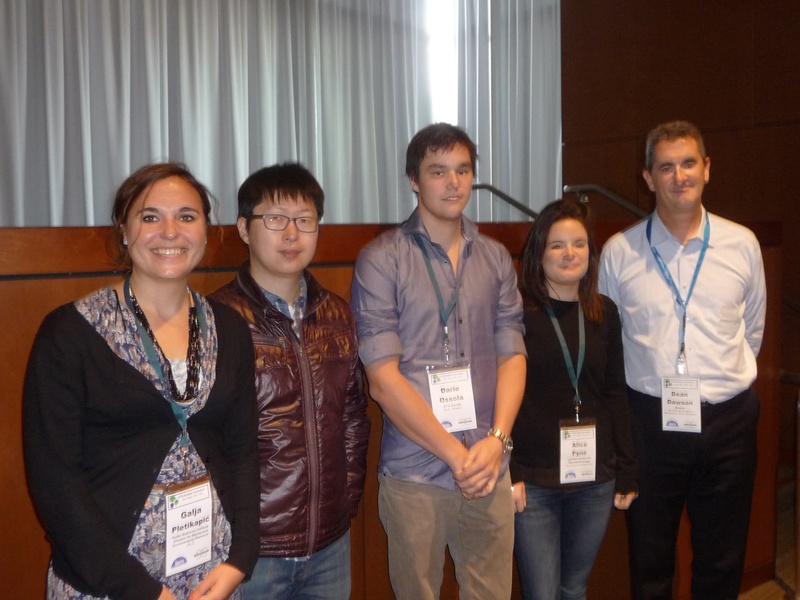 Galja Pletikapić, left, with the other winners and Dean Dawson representing BRUKER.